To kick off Mobile World Congress 2017, Huawei Consumer Business Group launched the new HUAWEI P10 and HUAWEI P10 Plus. The highly-anticipated additions to the P series feature a combination of beautiful hardware and the latest advances in software technology. Additionally, the new smartphones feature striking new colors and finishes, and introduce new Leica front and back cameras with cutting-edge portrait features to make every shot a cover shot. 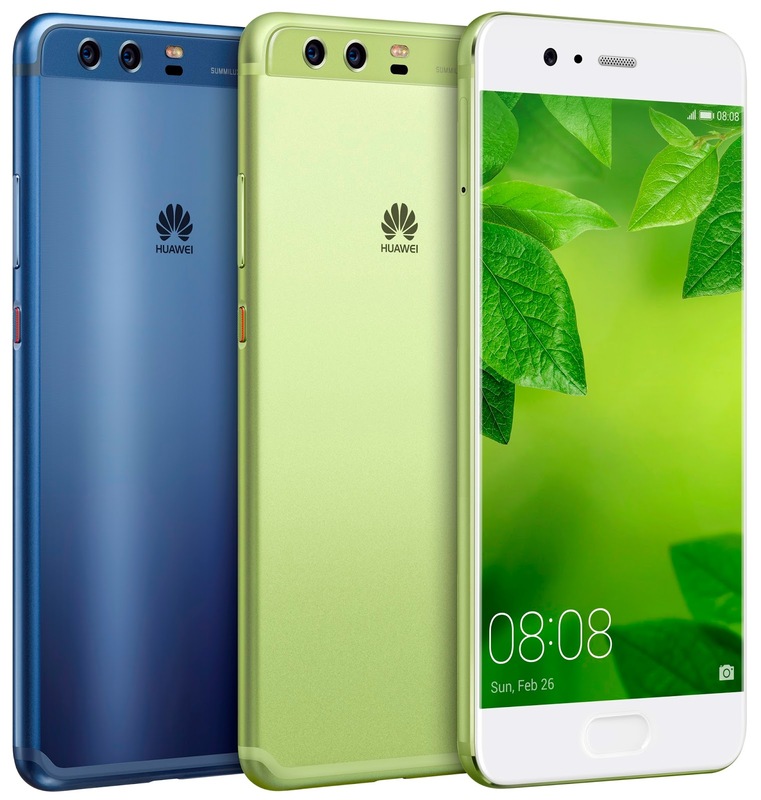 The HUAWEI P10 and HUAWEI P10 Plus are also available in a selection of unique colors as a result of the first cross-industry partnership with Pantone Color Institute, the world’s foremost authority on color. By combining Huawei’s design expertise with Pantone’s trusted color thought leadership, two new colorways were created to reflect the personalities of the contemporary consumer and shape new color trends in the mobile market. Dazzling Blue and the Pantone Color of the Year 2017, Greenery, were designed by the Pantone Color Institute and optimized by Huawei to create a beautiful, glow-effect finish. The HUAWEI P10 and HUAWEI P10 Plus take smartphone efficiency and customization a step further thanks to the powerful Kirin 960 processor and all-new EMUI 5.1. Kirin 960 is Huawei’s latest high-performance SoC chipset. With 3,200 and 3750 mAh battery, the HUAWEI P10 and HUAWEI P10 Plus support HUAWEI SuperCharge technology. The low voltage, low temperature fast charging solution comes with a super safe 5-gate protection mechanism, which offers real-time voltage, current and temperature monitoring to make charging not only fast but safe. In addition to the HUAWEI P10 and HUAWEI P10 Plus, Huawei unveiled its second-edition smartwatch, the HUAWEI WATCH 2. This 4G sports wearable combines innovative technology with authentic craftsmanship, and features an athletic and stylish lightweight design that brings true independence to wearable devices. The HUAWEI WATCH 2 will be available soon in South Africa.